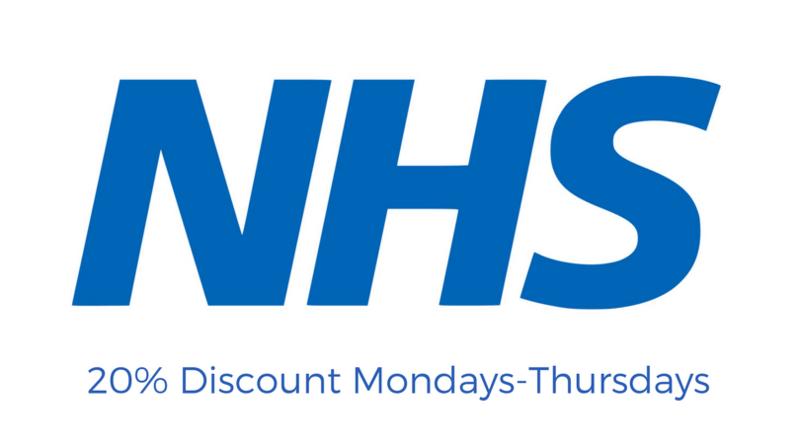 At The Corner House we love to welcome our customers with special deals and offers! We aim to create a warm and inviting local establishment, where you may want to come on a romantic night out, an evening with friends, a lunch with your colleagues, a family meal (dog included) and always know that we will be what you want us to be. MONDAYS – Quiz Night, hosted by Gareth E Evans and raising money for Superstar Arts, our quiz night is always a full house! 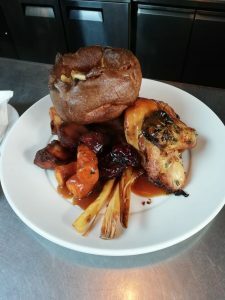 SUNDAYS – Our favourite day of the week, our delicious Sunday Roast menu is served from 12 until 5pm. Book a table to avoid disappointment! On our Gin Menu we have a number of classic and well known varieties, along with some lesser known but just as amazing. Some of our favourites are distilled right here in Sussex, such as Foxhole Gin, created from the by-product of the Sussex grape harvest! Another local favourite is Slake Gin, distilled just along the coast a few miles in Shoreham by Sea, very close to our sister bar The Tap House. 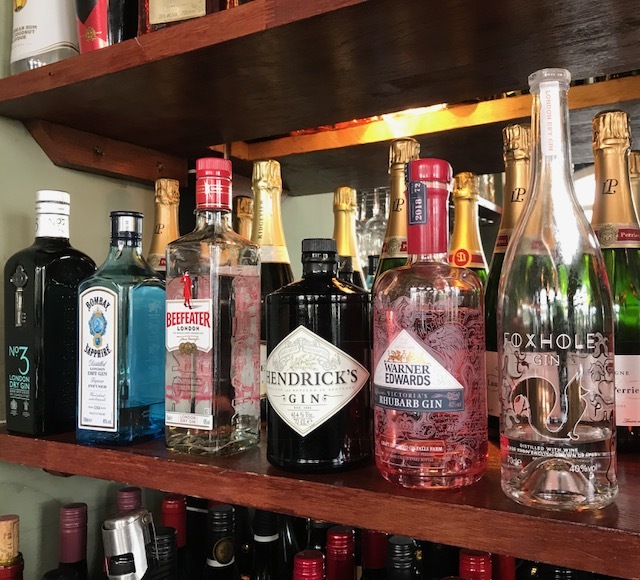 Flavoured gins also seem to be very popular among our customers, in particular Warner Edwards Rhubarb Gin, which can be served with Ginger Ale for a really tasty hit of flavour. 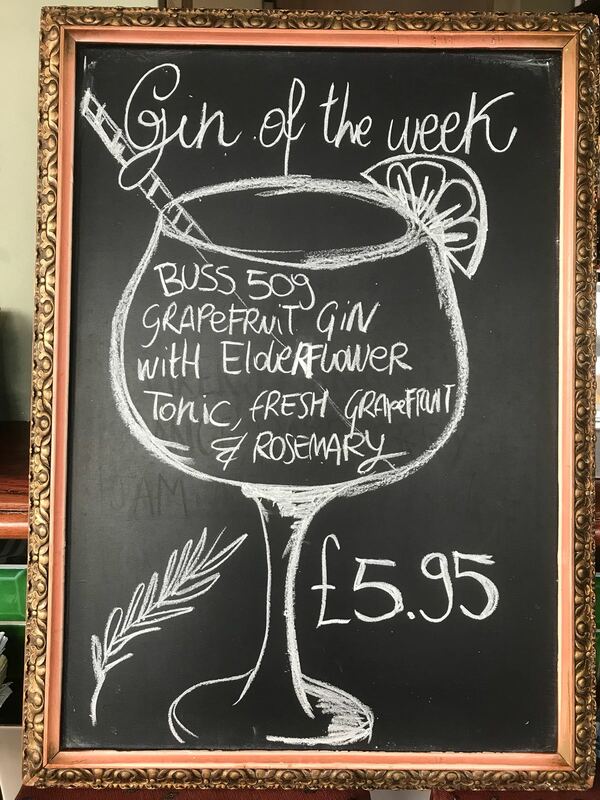 Look out for our Gin of The Week, our nod to one of the best gins on the list. We love dogs! Why should your best furry friend sit lonely at home while the rest of your family enjoy a meal or a drink at The Corner House?! 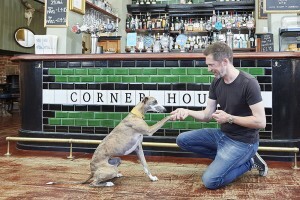 We are a dog friendly pub and proud of it. With dog biscuits on the bar, and a bowl of water ready for you, we embrace dogs here and hope they enjoy their time with us as much as you do. Unlike some pubs that claim to be dog friendly, we don’t banish dogs to a small part of our bar, they are welcome throughout. We just ask that they are on a lead and under control. It would be a bit awkward for all concerned if someone else’s sausage goes missing! With our large paved garden there is plenty of space for your dog to stretch out in the sun, or cosy inside the pub in the colder months. You can be sure that your pooch will get a warm welcome from our staff as soon as you visit. We are currently asking for votes in the Dog Friendly Pub Awards! Combining the love for our existing salmon starter, and the introduction of our new gin menu, our smoked salmon is now served with a gin sorbet, in addition to lime and cucumber. It’s gluten free too! Being so close to the sea, it would be silly not to have a delicious fish dish permanently on our menu; enter our new baked cod fillet. Served in a banana leaf with Thai red curry, it’s a summer meal perfect for the warmer months. To reflect the growing demand for vegan dishes, we’re pleased to offer a vegan roast option on Sundays, served with lentils, butternut squash and hazelnuts. Not only does this fabulous Brighton based company produce gorgeous ice creams, some of them are also vegan. Choose two scoops of the following flavours: Vegan vanilla, chocolate & rose, caramel cream, after eight, or strawberry. To see our entire selection, head to our lunch menu, evening menu, and Sunday menu pages to truly make your mouth water. The Beach House and The Corner House have a brand new sister bar in Shoreham opening in Early Summer 2018 – The Tap House! When we expanded from just The Beach House to The Corner House, we hoped these weren’t only premises we’d have the pleasure of serving Sussex from; which is why we’re delighted to announce that our third bar, The Tap House, will be opening in Summer 2018! With ‘brews, gins and dining’ being the main focus, you can expect the same approach to variety and quality when it comes to both food and drink! 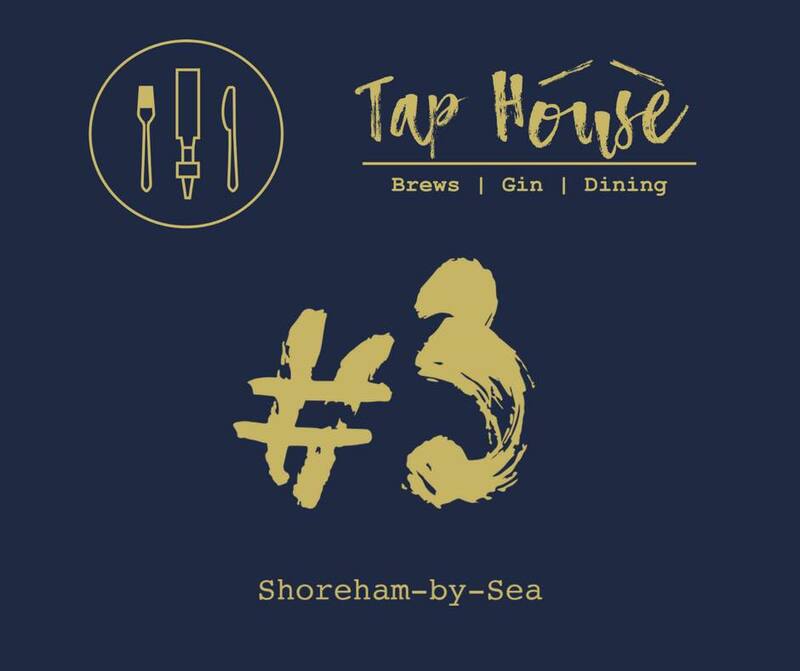 With a brand new bar comes a brand new location – The Tap House will be along the coast in Shoreham-by-Sea, nestled on East Street in the bustling heart of the town. As a free house, we’re excited for this bar to bring a variety of craft beers to the Shoreham scene, including local brews from breweries such as Bedlam, Longman and Firebird, plus award winning ales from breweries like Adnams. When it comes to food, The Tap House will be continuing our approach to quality and (where possible) local ingredients, and we’ve decided to specialise in mussels and burgers. If you’re familiar with burgers at The Beach House, you know what a treat it will be for the people of Shoreham, and we’re excited to offer a range of mussel dishes too. If there’s any drink that’s ‘in’ at the moment, it’s gin. With tonic, with lemonade, and in a variety of flavours; however you prefer this stylish drink, you’ll find plenty of options at The Corner House. Thanks to Fever Tree, we’ve got a snazzy new menu detailing every gin we offer, right down to grouping them in styles, flavours and mixer pairing. Our classic dry gins are perfectly paired with Fever Tree Indian Tonic Water, and are provided by Berry Bros, Copperhead, and Foxhole. Foxhole in particular is a favourite of ours, as it is created from the by-products of the Sussex grape harvest. 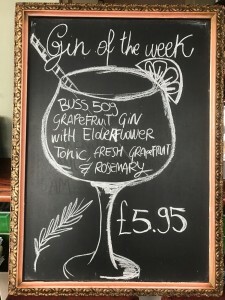 Citrus and herbaceous gins are a popular choice, and some of the favourites include Bathtub Gin, Brighton Gin, and Buss No.509, amongst others. They’re best served with Fever Tree mediterranean tonic water, and all feature fresh, zesty flavours, with a few bold gins thrown in the mix too. There are also ginger serves, robust gins, and floral gins available – see our gin list for the full selection! Safe to say there is plenty of choice for any gin lover. In the warmer weather you’ll find our garden gin bar open, perfect for enjoying gin alfresco in our beautiful outside space. Most famous for brewing beer in the seaside Suffolk town of Southwold since 1872, Adnams have won countless awards not only for their beer, but their gin and vodka too. They work with local farmers and producers, as well as partnering with overseas beer brands such as Bitburger and Benediktiner, to bring their delicious brews to the UK. Jack Brand Mosaic Pale Ale is just one of the ales we offer – a self confessed ‘fruity one-hop wonder’, we’ve got it on keg and it goes perfectly with lightly spiced dishes, as well as scallops! It’s made with mosaic hops, and features mango, peach, lemon and pine flavours. On cask is Ghost Ship, gold medal winner at The Indie Beer Can Awards 2014, no less. Described by Adnams as ‘hauntingly good’, it’s brewed with a selection of malts – Pale Ale, Rye and Cara, and managed to be bitter and citrusy at the same time. Adnams’ fantastic brews are definitely here to stay at The Corner House, so why not pop in and try a pint? We like to keep things fresh at The Corner House, not only with our food, but with our wine in Worthing too. 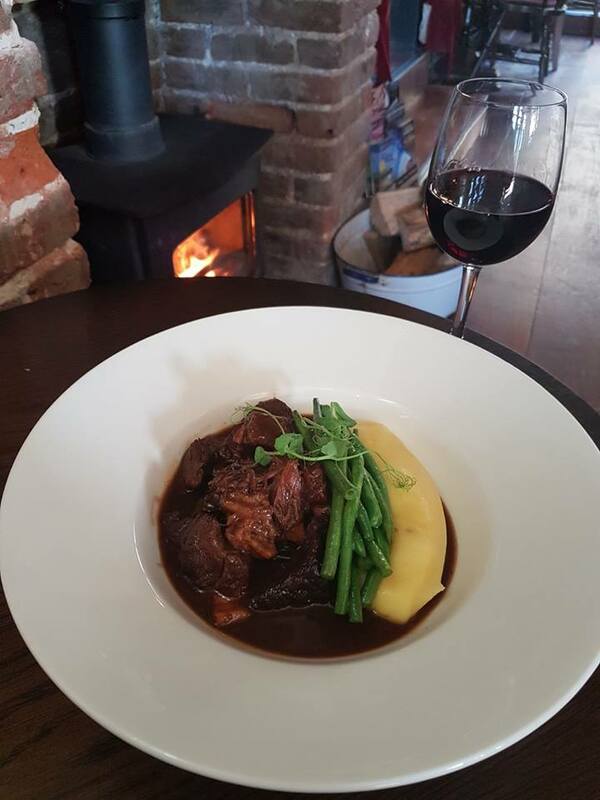 With access to a number of quality wine suppliers, as well as fantastic wine producers close to home in Sussex, we’re able to offer a selection that caters to all tastes and budgets, complimenting our food, or just a relaxed evening out with friends. Not only are some of our wines brand new to The Corner House, but some are also vegan! We’ve noticed an increased demand for vegan options, and our new options on the wine menu are a reflection of that. One particularly delicious option is the Nero D’avola Sensale – it’s an intense ruby red colour, with a complex aroma mainly from ripe fruit and red berries. Perfect for enjoying in the garden in the summer – not long now! Our relationships with some of the best real ale and craft beer breweries in the country are an element of The Corner House that we’re particularly proud of. This weekend, we introduced new beers to our already outstanding lineup, and it’s safe to say they went down a storm. One of the breweries supplying several of these tasty new brews is Adnams. Most famous for brewing beer in the seaside Suffolk town of Southwold since 1872, Adnams have won countless awards not only for their beer, but their gin and vodka too. They work with local farmers and producers, as well as partnering with overseas beer brands such as Bitburger and Benediktiner, to bring their delicious brews to the UK. Jack Brand Mosaic Pale Ale is just one of the ones we’ve got on our new list – a self confessed ‘fruity one-hop wonder’, we’ve got it on keg and it goes perfectly with lightly spiced dishes, as well as scallops! It’s made with mosaic hops, and features mango, peach, lemon and pine flavours. 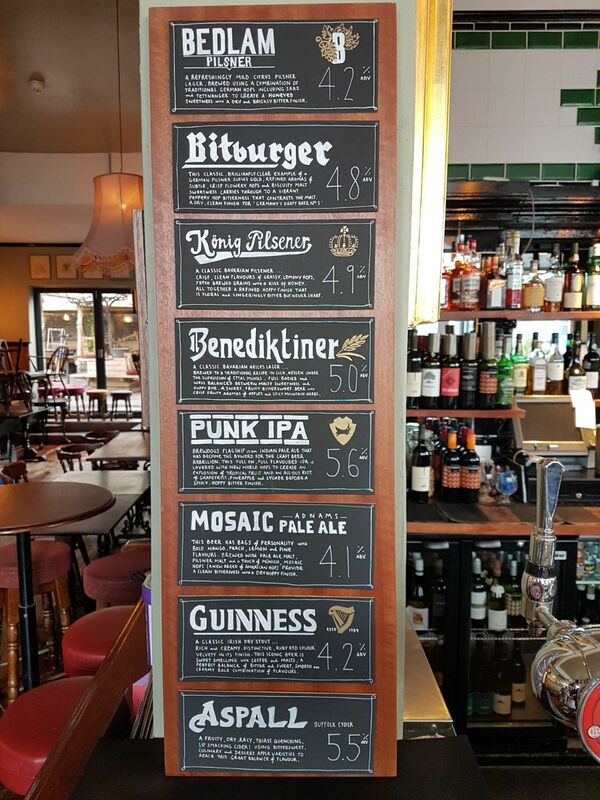 Whether you’re a seasoned craft beer fan, or looking to dip your toe into the hoppy water (not literally – shoes on in the bar please, guys), we’ve got a line up to suit any taste. 7 days a week we offer a diverse menu at The Corner House, but our chef doesn’t like to stop there; at the weekend, our kitchen likes to get inventive, and add something super special to an already tasty menu. They’re our weekend specials, and they go down at a storm at our restaurant in Worthing. We’ve had beef bourguignon, lamb stew, rack of lamb, and soft shell crab – to name just a few of our tasty special dishes. We like to reflect seasonality, plus there’s a nod to the cold winter weather with plenty of warming concoctions.